The ‘S’ in RMIS should clearly represent service. A RMIS is a tool and not a system. Set the thermostat for 67 degrees, and you are done. Contrast that to developing a cost allocation system, picking a loss retention or targeting loss control reduction. Those are not a ‘setting’—they are a journey. The role of user is active, continuous and critical. A system integrates its many standard inputs. A RMIS also focuses on risk data integration. The difference is that risk data is a wild card. You will find that nearly every RMIS application builds on data that is unique to its organization, industry and regulatory framework. Data content, coding and quality must be part of the needs analysis, implementation and operation of a RMIS. A system produces a whole. To their credit, RMIS developers have expanded. No longer just for claims management, RMIS is now a ‘Swiss Army knife’ supporting tools for incident recording, claim admin, cert tracking, regulatory reporting, etc. But these functions are not silently operating out of sight. They depend on the users’ active involvement and each user has a different agenda and skill and creativity. Originally RMIS were largely defined by IT. These competent professionals learned Risk Management second hand. It was based on what they heard and more importantly, what they understood. They may have believed they were developing systems. But reality is that their software was only as good as the creativity and competence of the users and the quality of the data. RMIS are powerful tools. 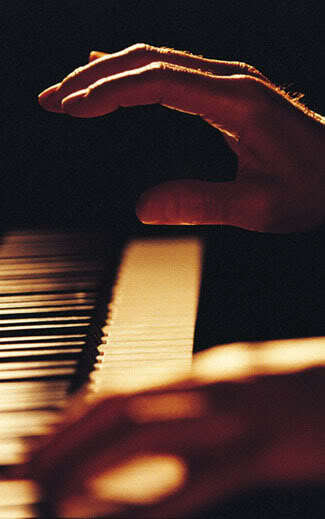 But never forget, that as a service, the ‘music’ is not in the piano.